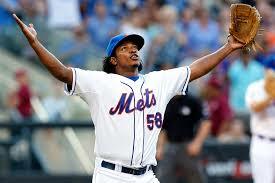 Injured Mets closer Jenrry Mejia has been suspended by MLB for 80 games. He tested positive for taking the banned substance stanzolol and will also be ineligible to pitch in the 2015 postseason should the Mets be fortunate enough to get there. Obviously the Mets were very upset to hear about the loss of the reliever. “We were disappointed when informed of Jenrry’s suspension for violating Major League Baseball’s Joint Drug Prevention and Treatment Program. We fully support MLB’s policy toward eliminating performance enhancing substances from the sport. 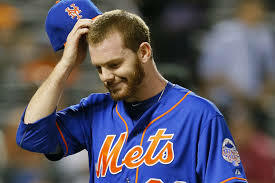 As per the Joint Drug Program, we will have no further comment on this suspension.” the Mets said in a statement. 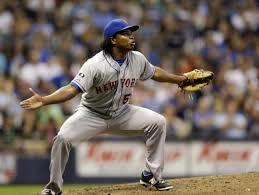 Mejia will begin serving his suspension immediately despite being on the DL. Hopefully he can get right and help the club out in the second half. 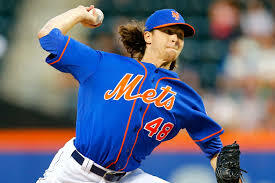 The Mets also save over $1.1 million on the suspension. Jeurys Familia will be the Mets interim closer but the club is hoping he takes the job and runs with it. Ideally they get Vic Black back at some point in the near future so he can help Carlos Torres bridge the gap to Familia should Vic be able to throw enough strikes. 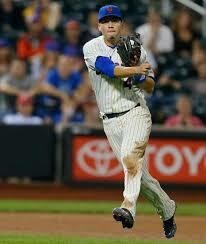 Black is currently on a rehab assignment in Port St. Lucie so he should be back this month. 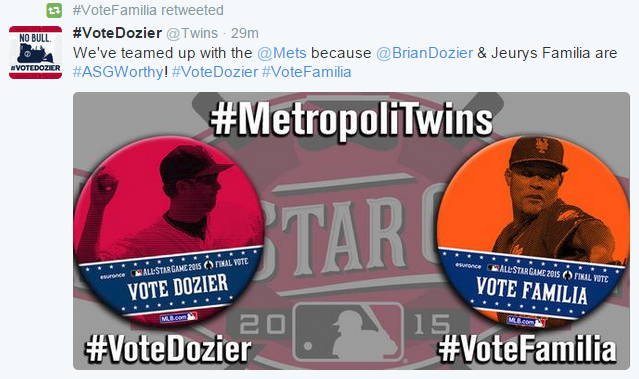 The Mets should have enough depth in this pen where this news won’t significantly hurt them. While the New York Mets have an impressive group of young arms in their bullpen that includes hard throwing right-handers like Jenrry Mejia and Jeurys Familia, injuries have hurt this once promising group. The team is already without Josh Edgin, who was the lone left-hander projected to make the Opening Day bullpen. 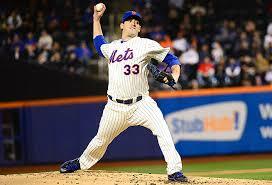 Vic Black is also banged up and doesn’t look like he’ll be ready for Opening Day according to Terry Collins. The team has looked at internal options to replace Edgin but none have pitched well to date. The team will look to waivers to find a left-handed reliever so the lack of depth is obvious with just two weeks to go before Opening Day. A pitcher like Buddy Carlyle who pitched well in 27 appearances for the Mets last season now looks like a lock to make the Opening Day bullpen. While Carlyle looked solid with the Mets last season, he is 37 years old and has pitched in just 31.0 big league innings since 2011.